The experience of a Brisbane Limousine Car Hire Transfer or Chartered Events for School Formals, Graduations, Weddings, Concert Transfers, Airport to Hotel even Cruise Terminals Transfers with our Audi A8L’s embodies refinement and sophistication. 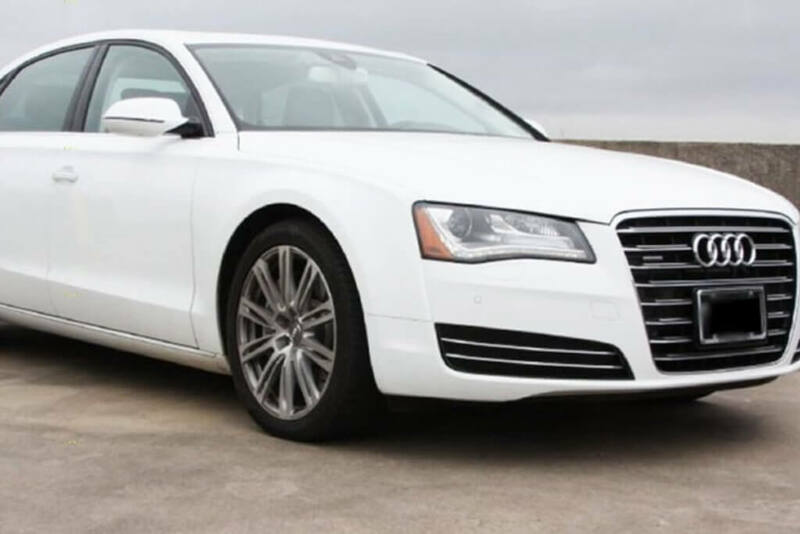 Cutting-edge engine technology paired with an 8-speed Tiptronic transmission and of course, Audi’s revolutionary Quattro all-wheel drive, give the Audi unrivalled grip, handling and performance for the luxury class. Our passenger experience, cosseted as they may be by the hedonistic rear seats with heating, cooling, and massage functions. 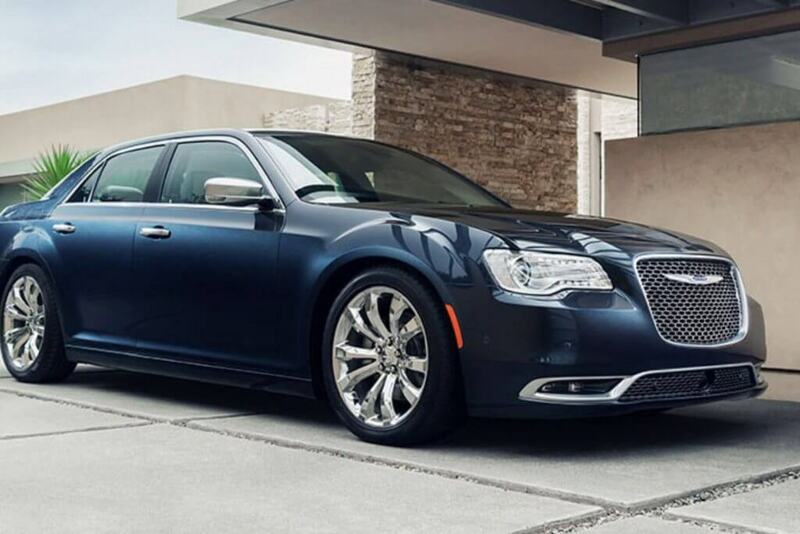 The potent V-8 goes about its business with no drama whatsoever, with power delivered effortlessly throughout the serene cabin. 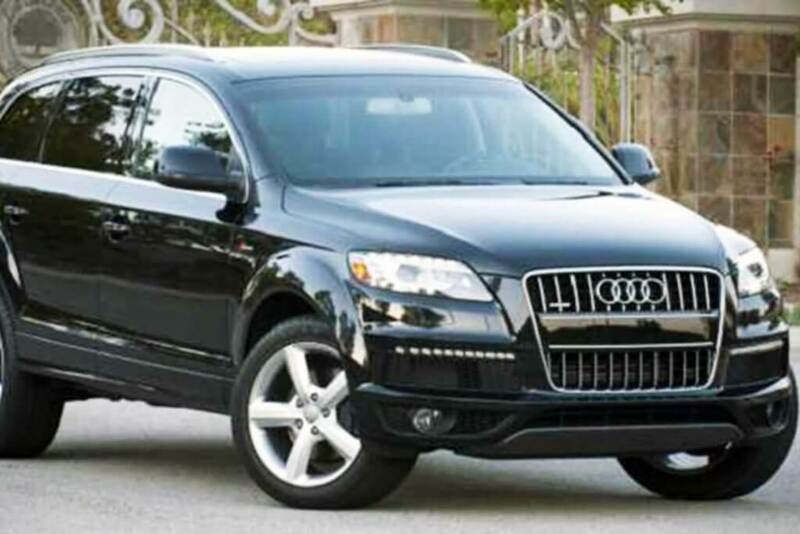 At milimo, we work hard to provide you with safe, elegant and efficient transportation that you can trust. We value your time and strive to ensure only the utmost professionalism and quality in our service. 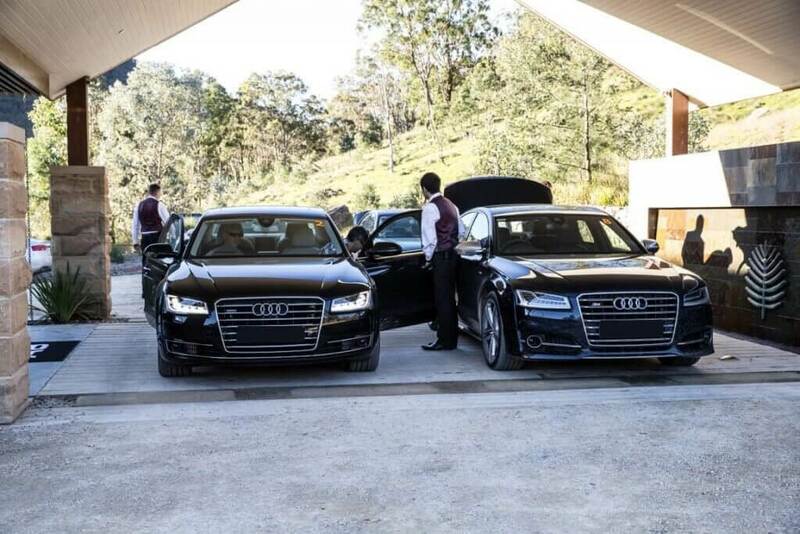 Our friendly staff will work hard to help you make any occasion unforgettable. 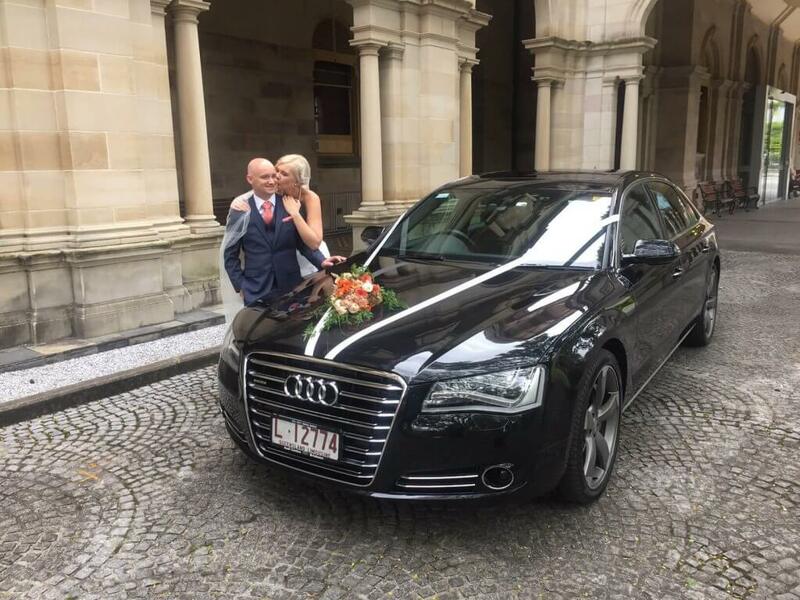 Whether you’re going to a wedding or picking someone up from the airport, our drivers are ready to provide you with an experience that you’ll remember forever. Magical memories and precious moments with your partner on your Anniversary are the foundations of a loving relationship. 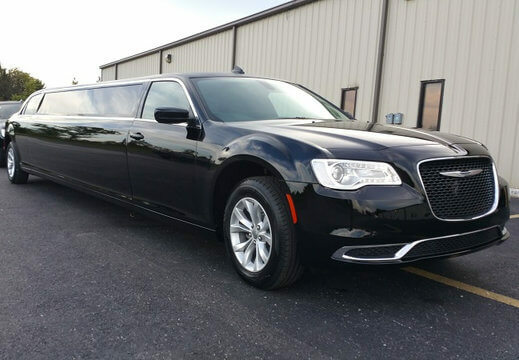 Surprise your partner with a Limousine and enjoy a wonderful night out. 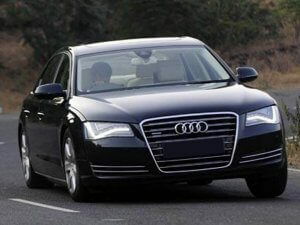 Book an Audi A8L pick up and enjoy the luxury interiors of our modern limousines. 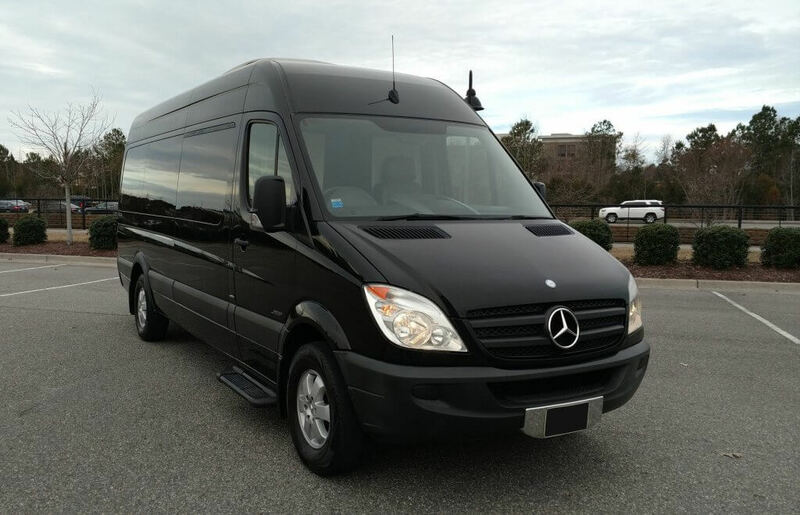 They will be impressed by your thoughtfulness and enjoy a romantic limousine experience to get your night started. 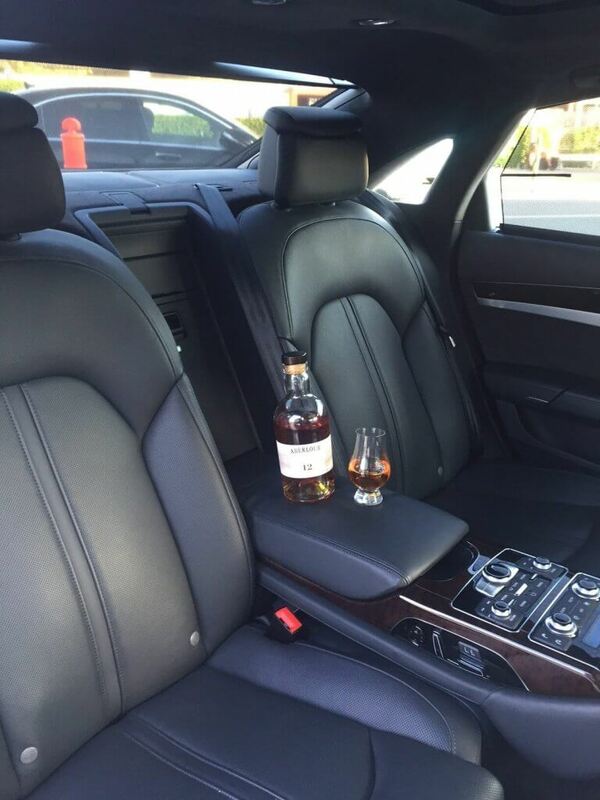 Everyone loves the VIP experience that a high class limousine can offer. 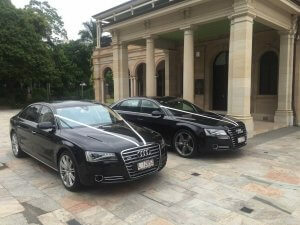 Get dressed to impress and have a date with your special person in one of our lovely Limousines. 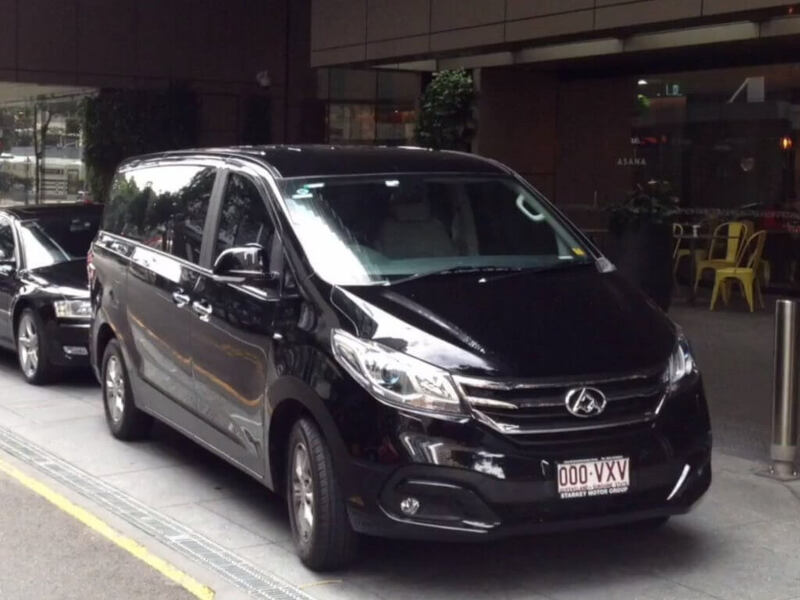 milimo Brisbane Limousine Hire is your chauffeur Limousine Service. 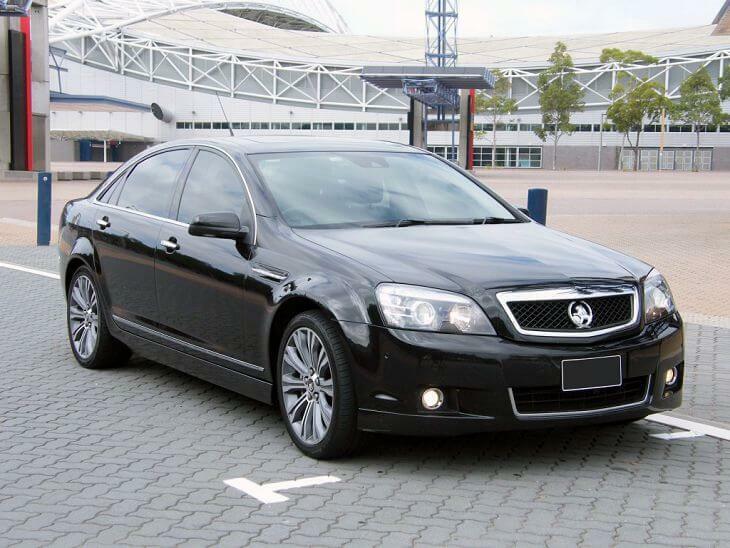 We service Brisbane, Gold Coast and Sunshine Coast. 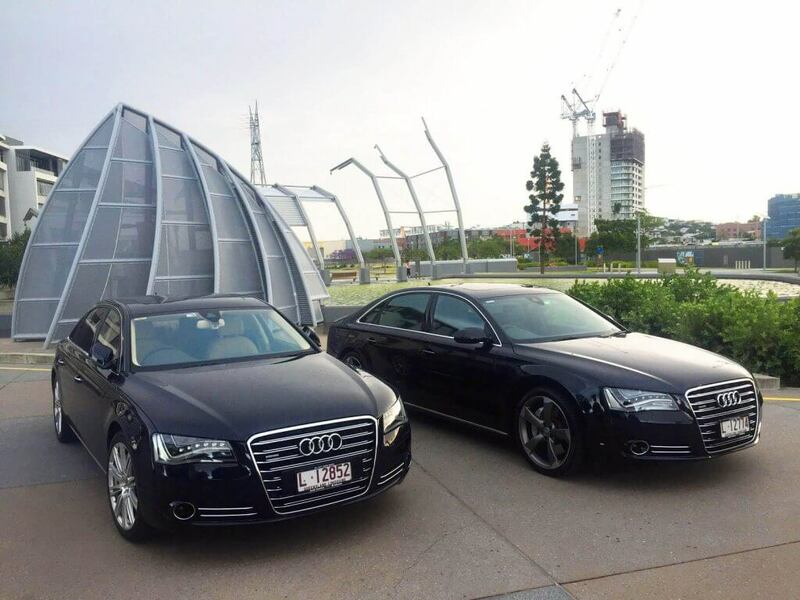 The fleet of Black Audi A8L’s that milimo Brisbane Limousine Service makes us one of the leading Brisbane Limousine Airport Transfer Hire Service providers in Brisbane. 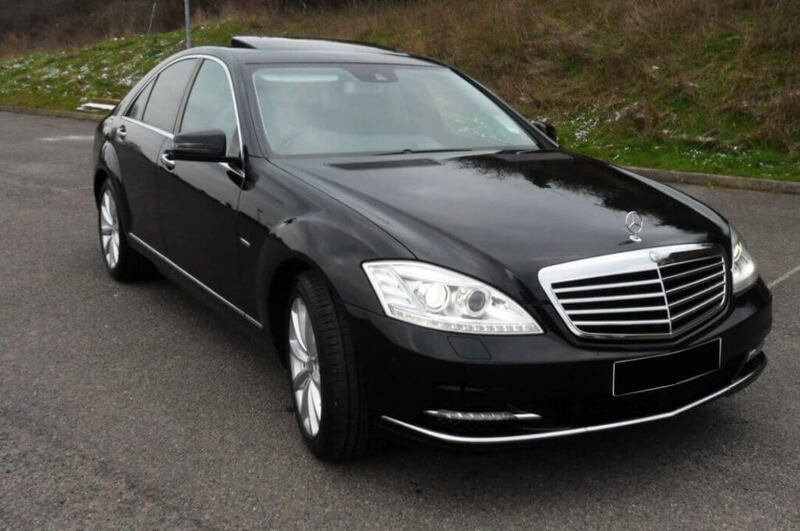 All Limousine Transfers offers more than an UBER black or a Black Lane we are the VIP Executive Corporate Transfer experience at affordable prices. 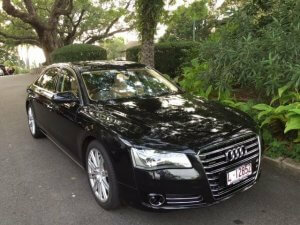 Our Audi’s are truly the Limo Airport Transfer sedan with our Limo Hire Brisbane Airport Transfer Vans and Minibus, we are ready to offer you the Royale Limousine Service of the height of Luxury Limousine Experience Service for our clients who demand the best. 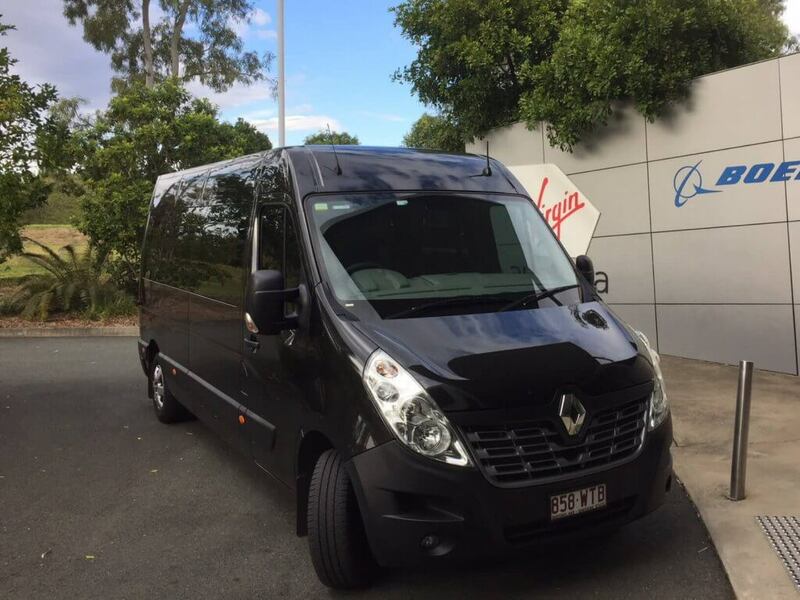 Our Brisbane Limousine Transfers provides only the best in Brisbane and deliverers an uncompromising experience in preference. 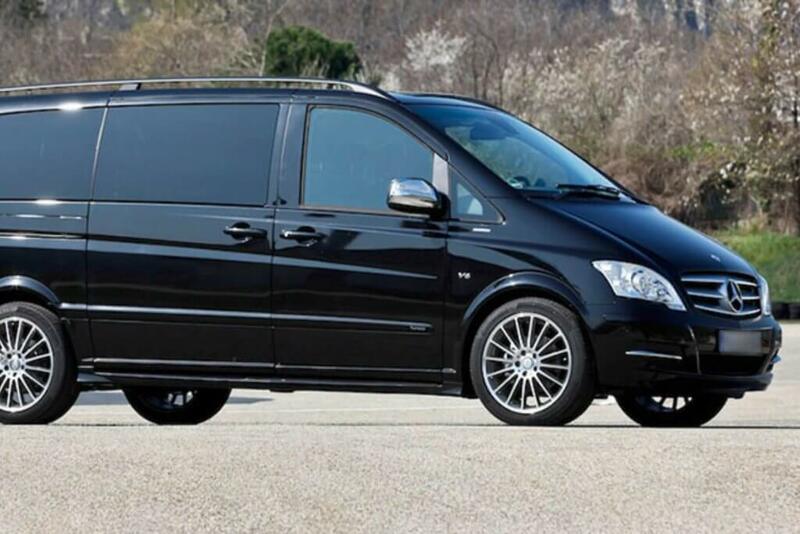 We deliver refined luxury as it cocoons the passenger in sumptuous leather seating and a whisper-quiet cabin. 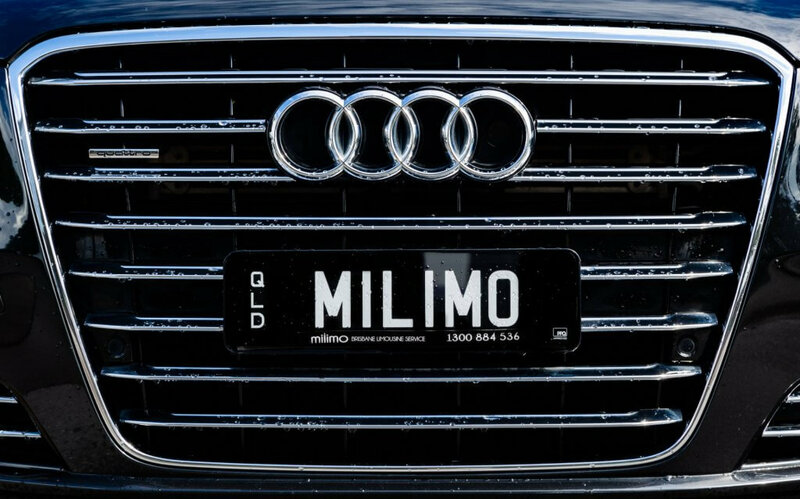 The new exteriors to our meticulously finished passenger cabins, every detail of our milimo vehicles reflect the state of art of German design in our Audi A8L’s in the fleet of our Executive Limousine Transfers. Choosing our Chauffeur Driven Audi sedans is the world’s first pure luxury 4 wheel drive saloon. Audi’s is the pinnacle of a German luxury sedan, with an understated yet impressive design. 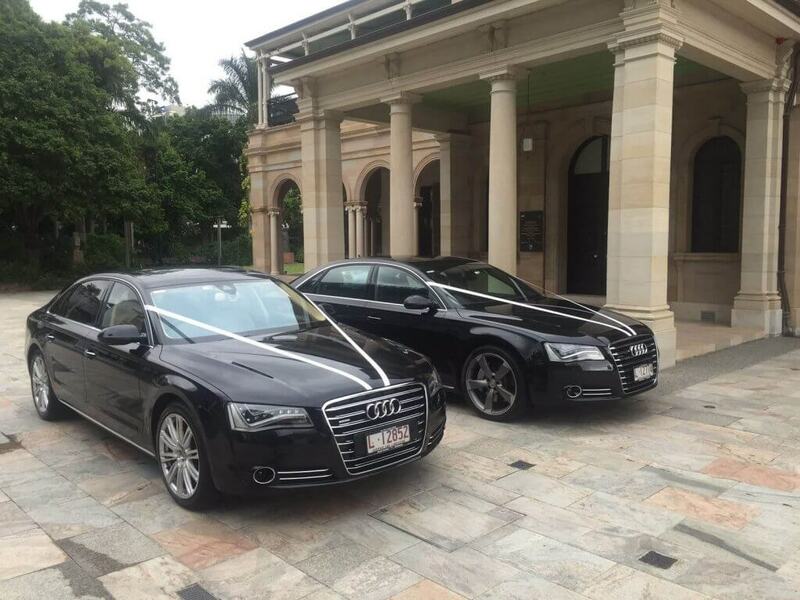 School Formals and Graduations, are you or your group of friends looking for the most outstanding School Formal or Graduation Limo service in Brisbane? Are you looking for an alternative way to make an impact? 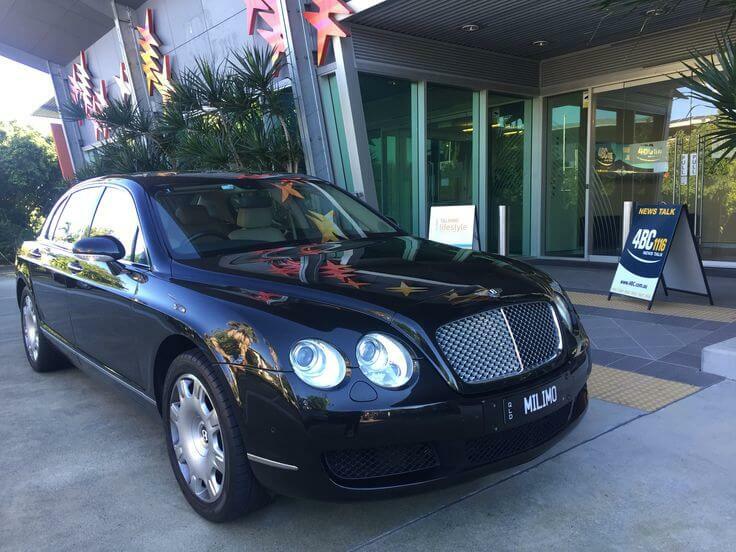 Are you wanting the red carpet treatment?